Recfishwest welcomes today’s announcement from the Department of Primary Industries and Regional Development (DPIRD) who are currently seeking comments on a proposal to introduce a spawning closure for Pink Snapper in an area around the northern end of Bernier Island, offshore from Carnarvon. The proposed closure addresses concerns over the sustainability of the oceanic Pink Snapper in the Gascoyne region and the fishing community are now strongly urged to have their say! 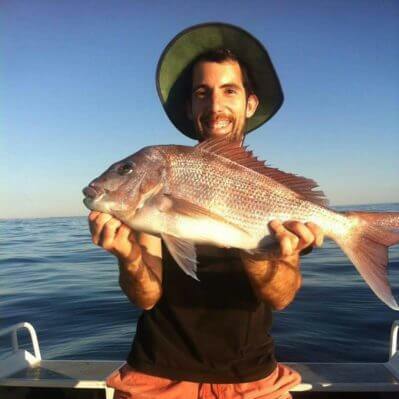 Pink Snapper are the lifeblood of recreational fishing in the Gascoyne. These highly prized fish provide fantastic opportunity for both local and visiting fishers to tussle with a hard fighting, yet accessible sportfish that is also rated highly on the plate. A recent stock assessment completed by DPIRD indicating a risk to snapper sustainability has been met with concern by both Recfishwest and the Carnarvon fishing community. 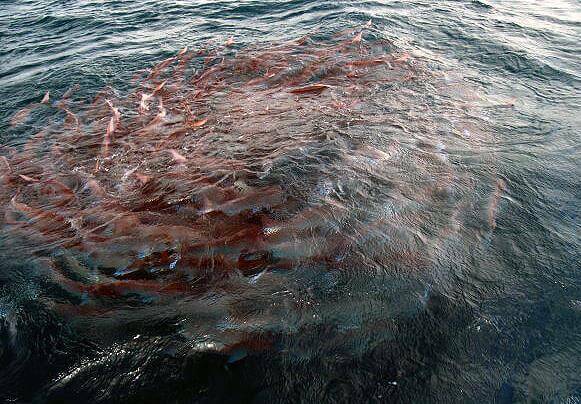 Recfishwest believes it is important to protect this Pink Snapper breeding stock. We are pleased to see this proposal does not impact on fishing for other species such as Coral Trout and Red Emperor. Recfishwest CEO Dr Andrew Rowland has indicated that closures to protect spawning Pink Snapper have worked well in both Cockburn Sound and the inner gulfs of Shark Bay and has commended the local Carnarvon community for their input on this issue so far. The current proposal takes on board feedback provided by community members through a working group process and it’s now time for the broader community to have their say! “Recfishwest will continue to work to ensure the government clearly understand the views of locals and visitors who enjoy fishing in the Gascoyne” Dr Rowland said. Read what the Department of Primary Industries and Regional Development (DPIRD) had to say about Rebuilding Gascoyne Pink Snapper stocks here.